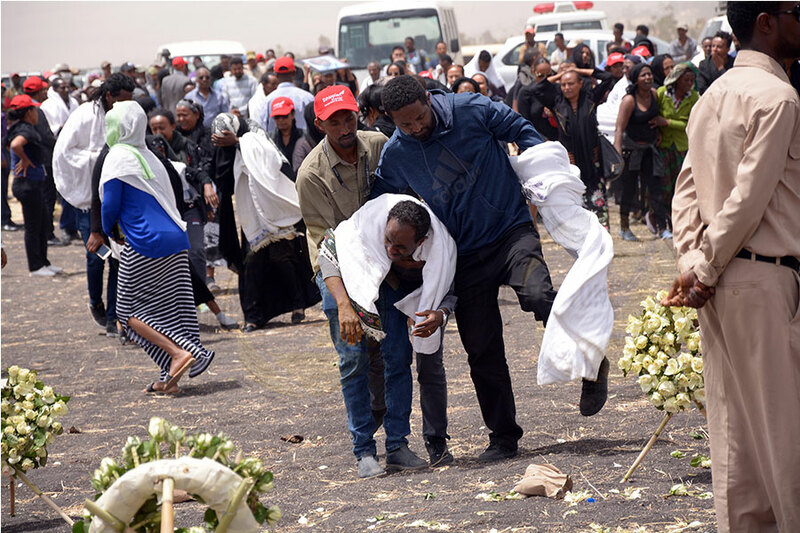 Mourning Nation, Grieving World Mourning Nation, Grieving World – (Addis) Fortune – The Largest English Weekly in Ethiopia! 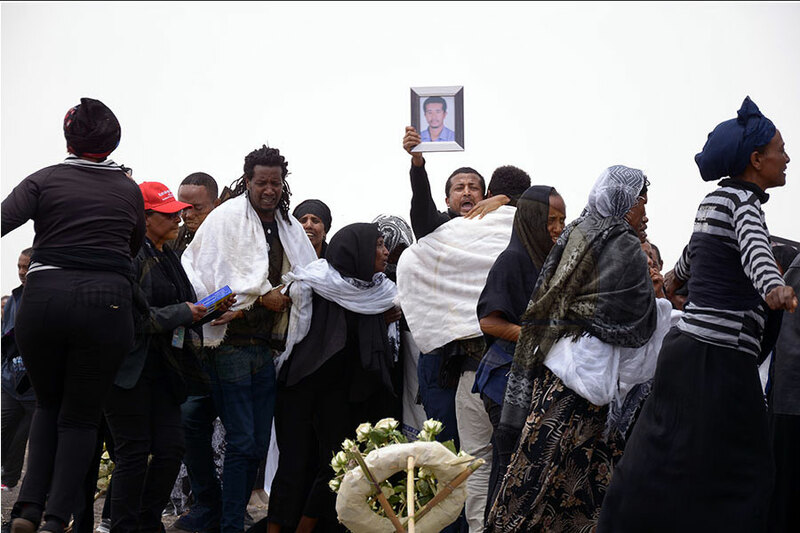 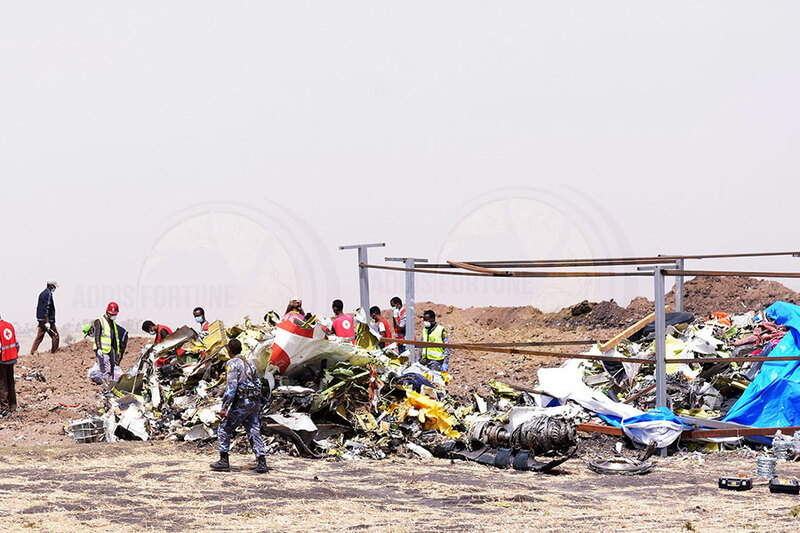 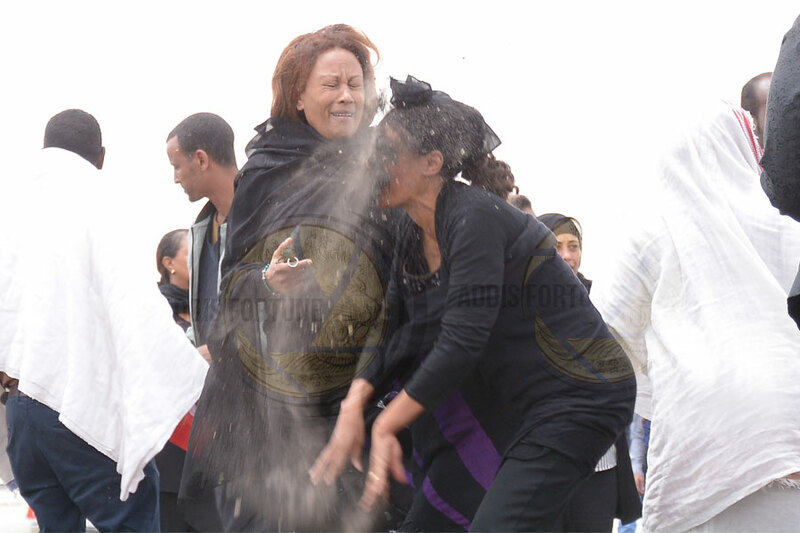 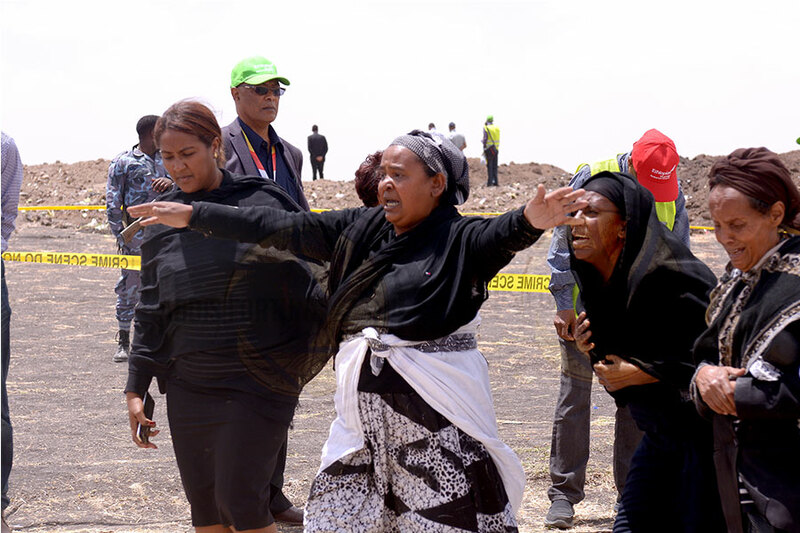 Family members of the passengers and crew who perished aboard Ethiopian Airlines Flight 302 gathered to mourn their loved ones at the crash site in Tulu Fara Wereda, some 40Km south of the capital. 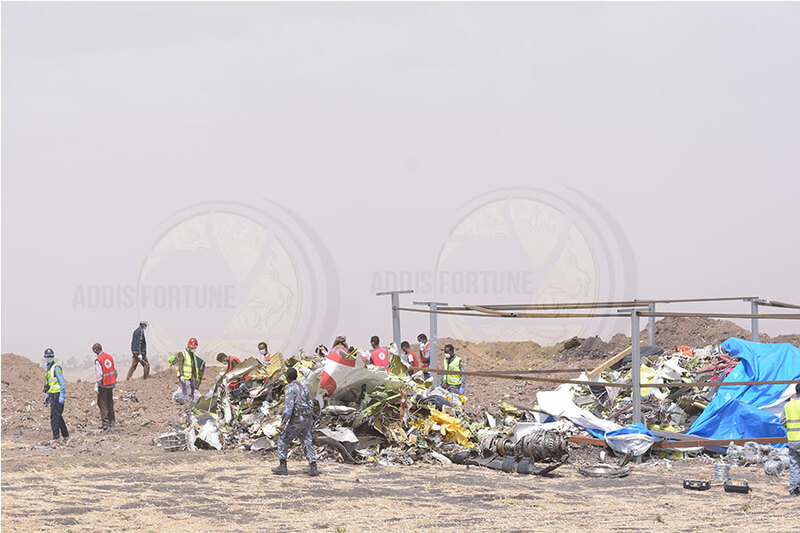 The wreckage of the aircraft was found 16 metres deep in a hole, the size of a five-storey building, where it had nosedived as it fell from the sky. 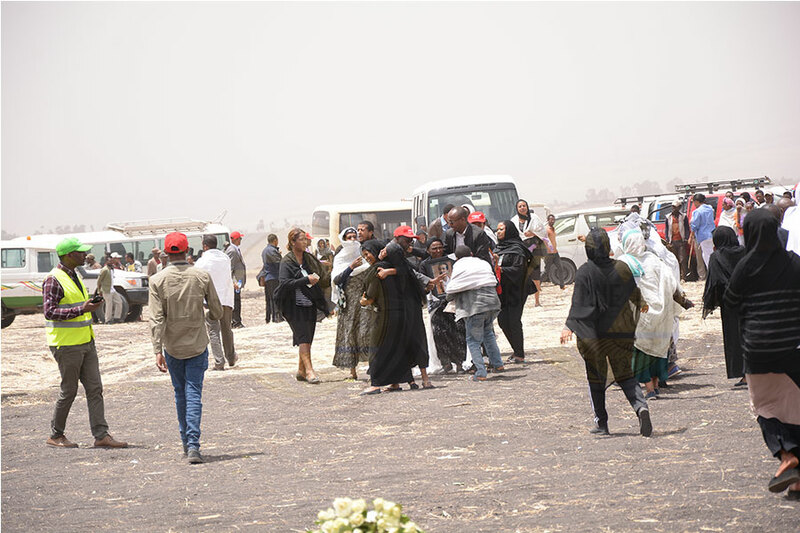 The mourners wept, wailed and beat their chests in grief and sorrow at their loss by the tragic accident on March 10, 2019.